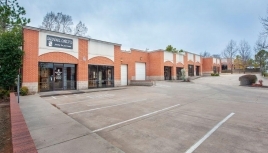 Coltrane Place office park is located on Coltrane between 15th and 2nd. 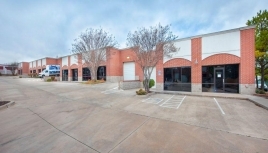 It consists of 4 Buildings totaling 56,500 Sq. 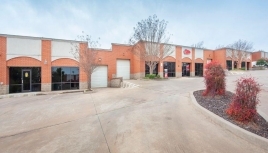 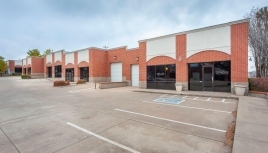 Ft. and can be used for Industrial Flex Office Warehouse with Retail / Showroom fronts.